Ripple is one of the most controversial blockchain projects in the digital currency space. The blockchain project has fought so hard to remain relevant in the crypto space over the years. Ripple Inc. is the parent firm of XRP (XRP). Ripple has been working hard to revolutionize the financial industry and how money is moved around in the world. The firm is aimed at providing a fast, easy, cheap, and safe way of carrying out international payments. 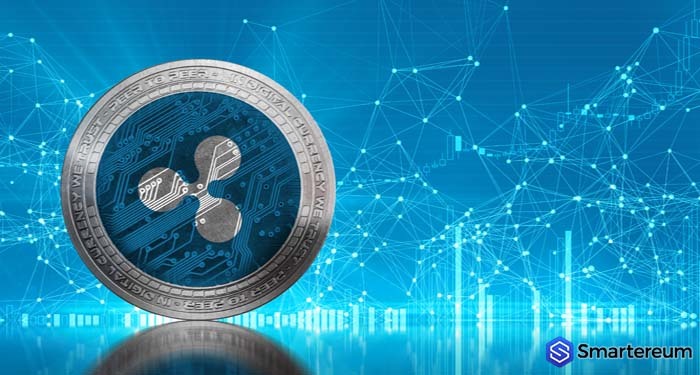 Recently, Michael Arrington testified to this by explaining how his firm greatly benefited from the technologies of Ripple. Michael Arrington is the CEO of Arrington XRP Capital and he shared his testimonial about Ripple in a recent interview. 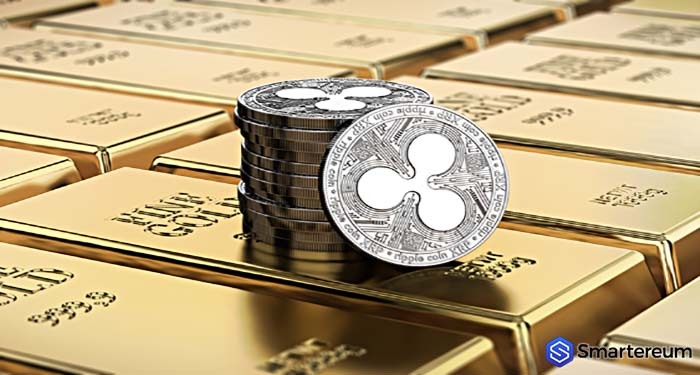 The CEO said the development team of his firm moved $50 million in XRP with awesome results, thanks to the blockchain of Ripple. He said the transaction took only two seconds. What was more amazing was the transaction cost. According to Arrington, the firm was charged only $0.30 for the transaction. He said this is amazing and other blockchains such as Bitcoin can’t even yield such results. 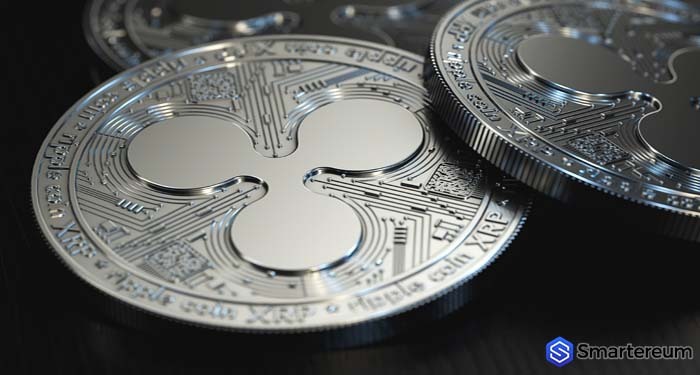 XRP (XRP) has seen an increase in the interest of individual and institutional investors over the past months. 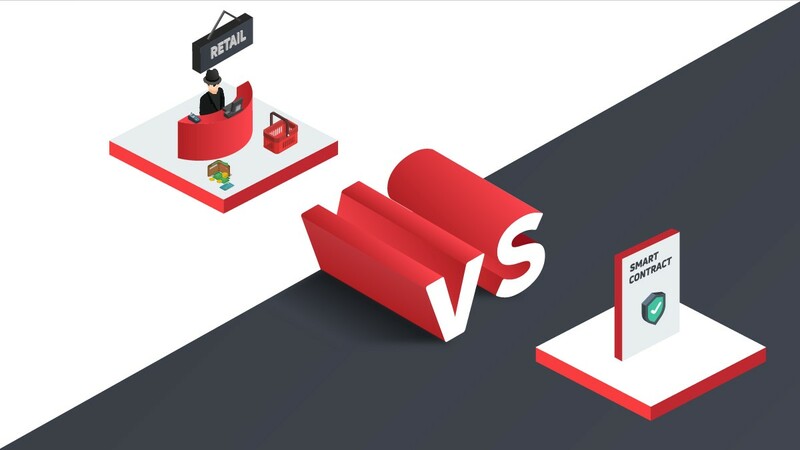 The possibility of transferring funds almost instantly at very low fees even makes the digital currency more attractive to daily users and investors. 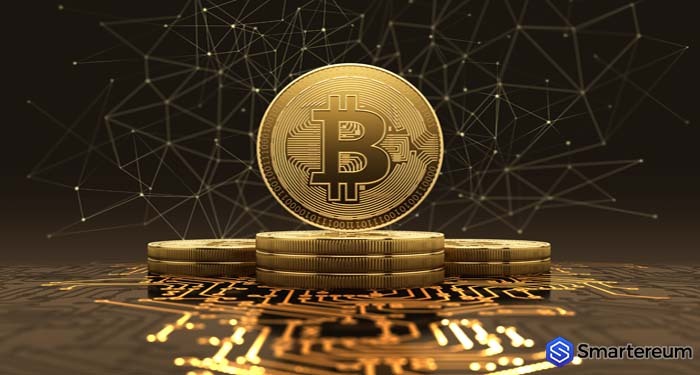 The digital currency has proven itself to be a better option than other digital currencies in the market when it comes to moving funds. Michael Arrington said that he doesn’t understand why there is so much hatred toward Ripple, even though the firm is true to its principle and well-established. He said Ripple fulfills a great purpose and it does it successfully. Over the past couple of weeks, the popularity of Ripple has been on the rise. There are still some people in the digital currency space that do not approve the philosophy of the firm. However, the community of XRP and Ripple has been growing stronger, and the community is increasing by number every day. 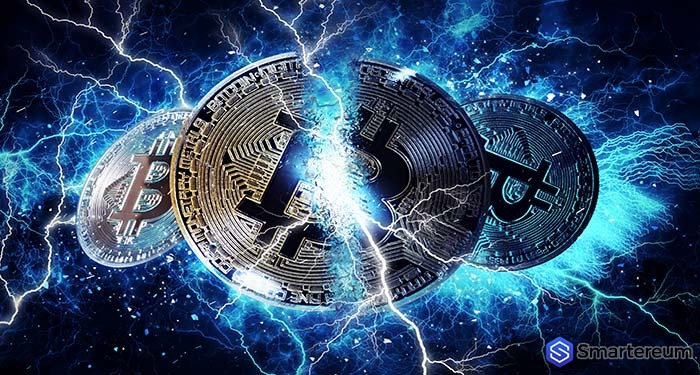 Recently, Ripple Inc. launched xRapid, and the firm has been making the headlines since then. xRapid uses XRP to facilitate international settlements. The firm aims to use the product to attract a new wave of institutional investors. So far, about four companies have adopted xRapid, and they are making commercial use of the product. The product is meant to help banks and financial services providers save cost and time when carrying out cross-border payments. The product is safe, fast, and cost-effective. XRP (XRP) is still the third largest digital currency in the world by market cap. 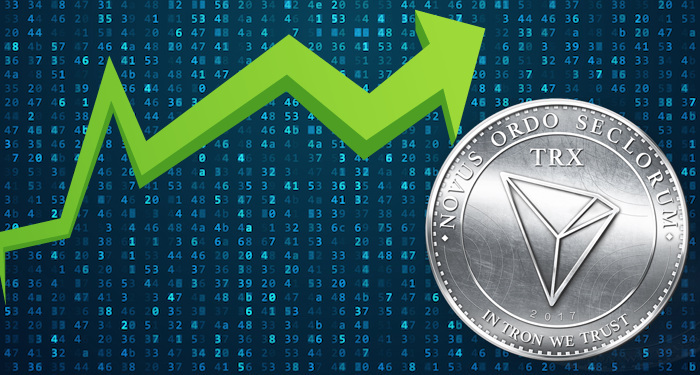 The digital currency currently boasts of a market cap of $18.45 billion and a trading volume of $234.54 million. 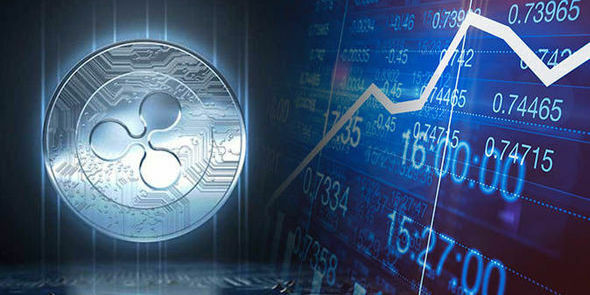 XRP (XRP) is currently trading at $0.4612 after an increase of about one percent over the past twenty-four hours.